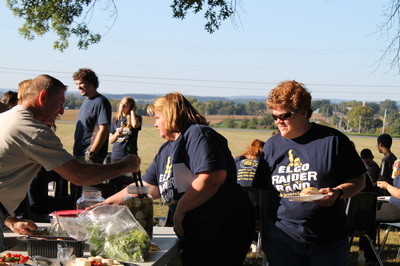 The band boosters are parents of the band students. We meet monthly in the band room to plan fundraisers, help with band activities and assist the band director as he needs us. 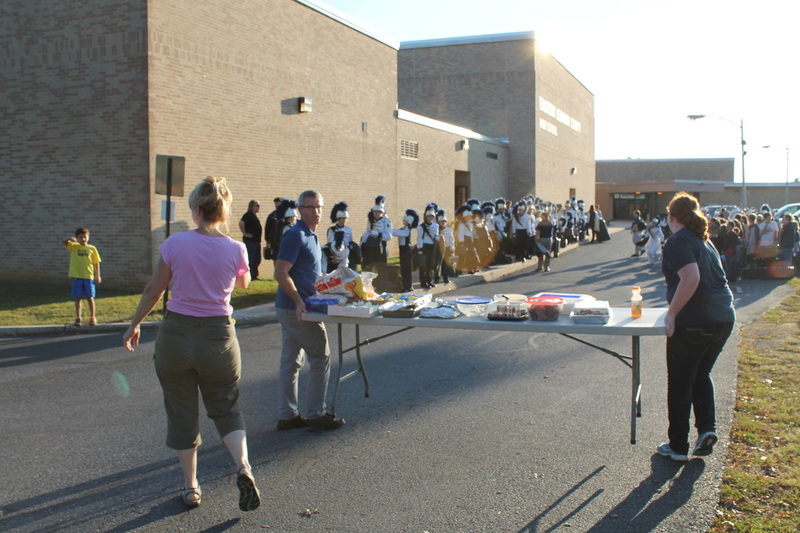 We always welcome all band parents to participate in anyway that you can.